Once a copycat, always a copycat. 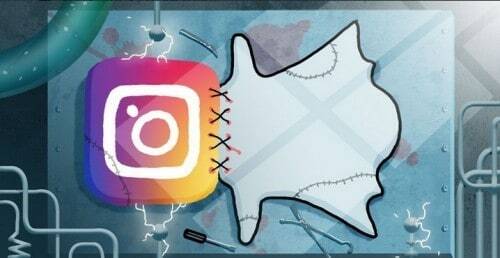 Instagram continues its copying streak with the latest Snapchat-inspired update to its ‘Stories’ feature which allows users to save the photos and videos that they post to their stories to the camera roll automatically by default, and they can also mute the stories of people they follow. 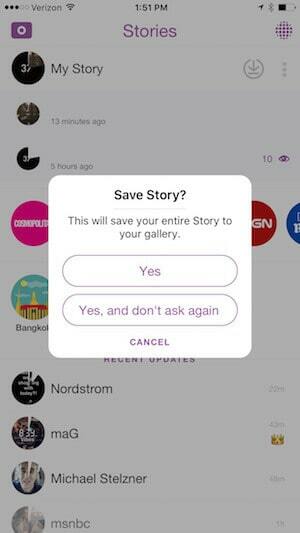 You can save stuff you post to your stories by tapping the gear icon in the stories camera interface and flip the “Save Shared Photos” button. Though it may sound like Snapchat’s Memories offering but actually diverges from it in a major way. You can’t choose to save posts on a case-by-case basis the way you can on Snapchat. Instead, you either archive everything or its truly transient. Muting stories is simpler; you just tap and hold on the particular story that you want to mute. Now, instead of getting overwhelmed by so many Instagram stories that show up at the top of the app, when you mute a particular account’s Instagram story, it moves the corresponding bubble to the end of the stories queue. The photo-sharing app has also added the ability to pick a color when you add text to stories. Well, there’s lot more left in Snapchat to copy. Instagram, we are waiting! Did BI lead to the Big Data revolution?